A stand-alone short story featuring characters and a historical event from the land of Daermad, Pivot of Fate was my first short story in 25 years and I think it turned out well as an introduction to the world I brought to life in The Willow Branch and will continue to reveal in Murklin Wood. 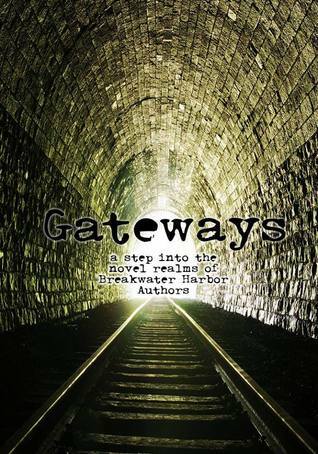 In addition, it offers peaks into the universes of several Breakwater Harbor Books authors, mostly in the speculative fiction realm. Please check it out.